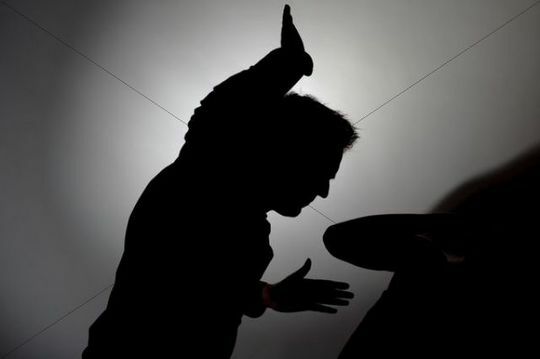 The senior pastor of God’s Foundation Life Bible Ministry in Anambra has allegedly beaten his landlady to death. The landlady was said to have demanded her house rent from the pastor who angrily pounced on her, resulting to her death. The self-acclaimed ‘Spiritual man’, was exposed by angry residents of Abata Nsugbe area in the state who destroyed the church only to find his shrine with Charms and other diabolical items. In a video that has gone viral on social media, the diabolical charms and human skulls were displayed while residents of the area rain curses on the pastor. The pastor is reportedly on the run.